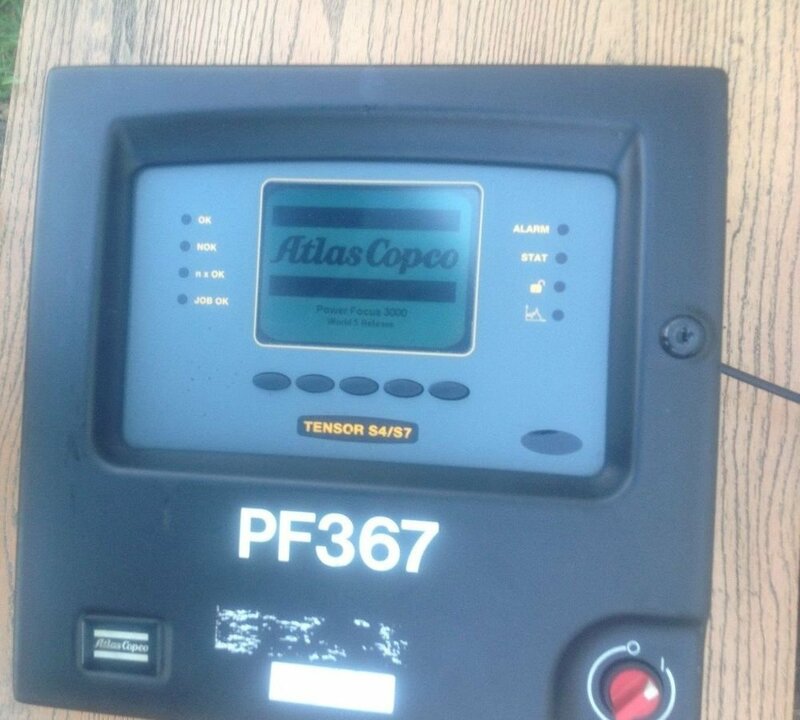 For sale is this Atlas Copco PF3007-G-HW, 8433174000, Tensor S4/S7. HW Rev 11, SW Rev 2.0.57Please see pictures of the actual device.As you can see we have a few of them. If you need more than one let us know becouse we have many of them.What you see in picture is what you will received and in the condition as in picture. Allen-Bradley 1771AD Mini PLC-2/15 16 I/O Modules.